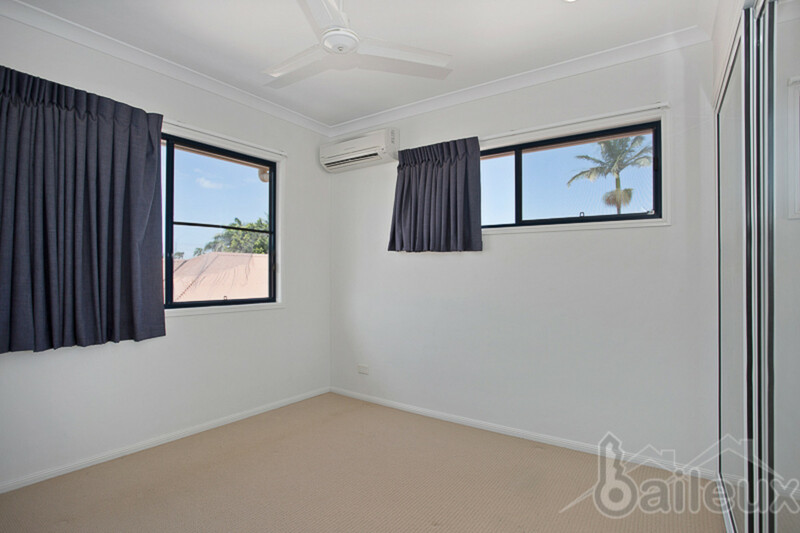 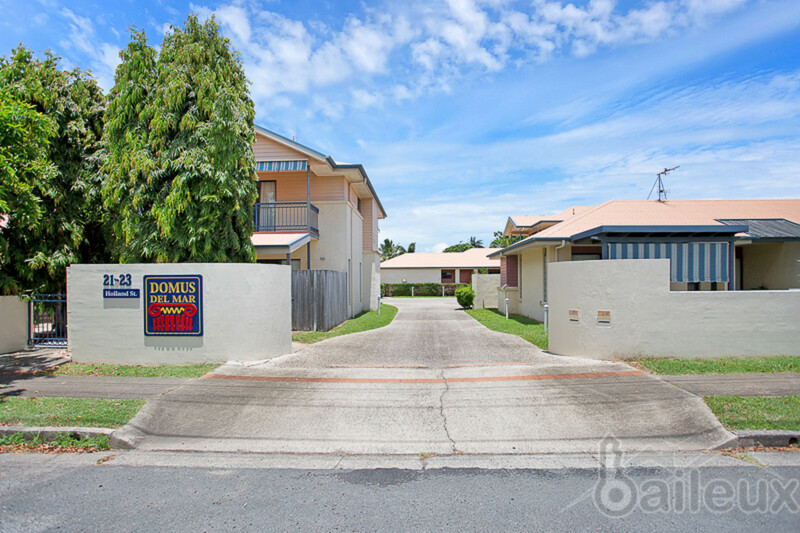 Feel right at home with this amazingly well-presented townhouse, perfect for the fast-paced executive couple, young family or utilise as your Whitsundays base pad for retirement adventures. 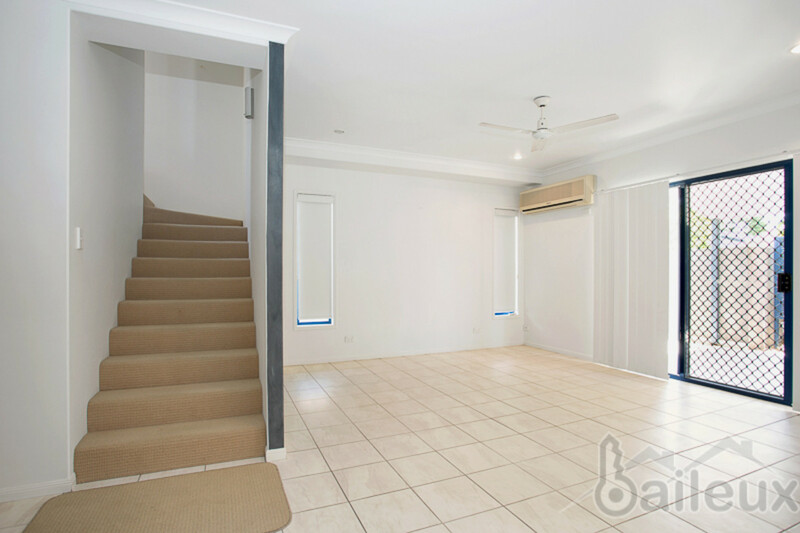 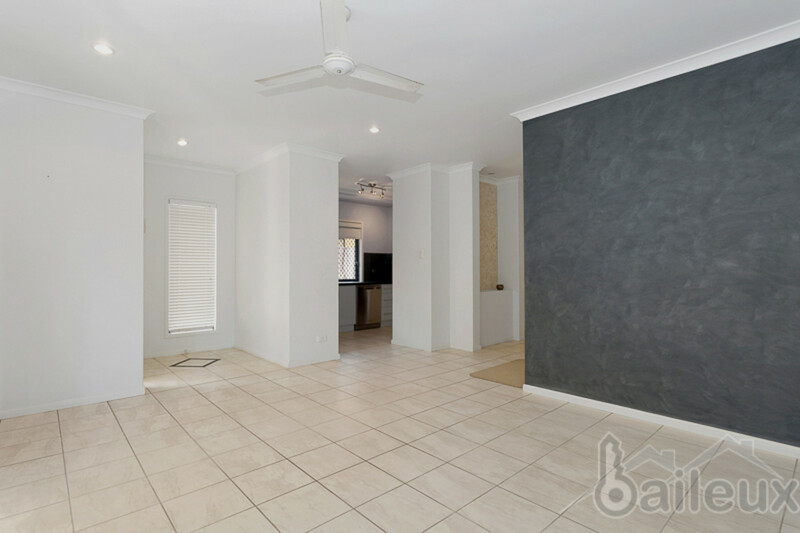 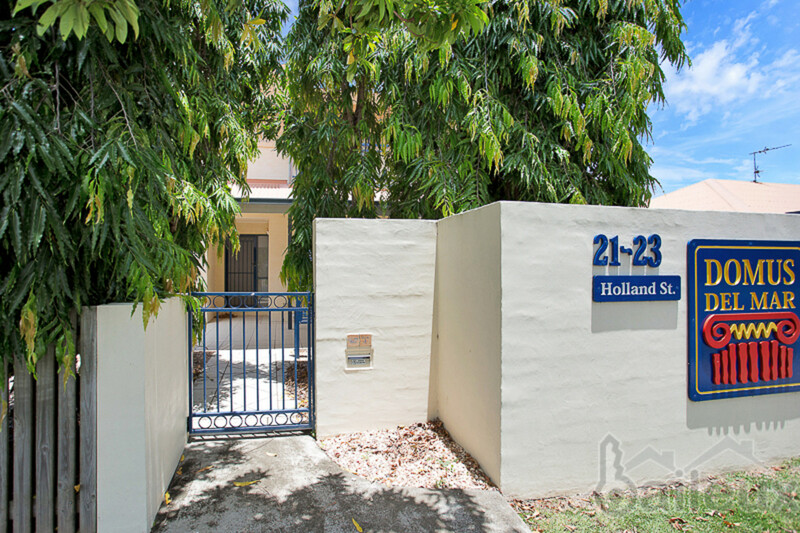 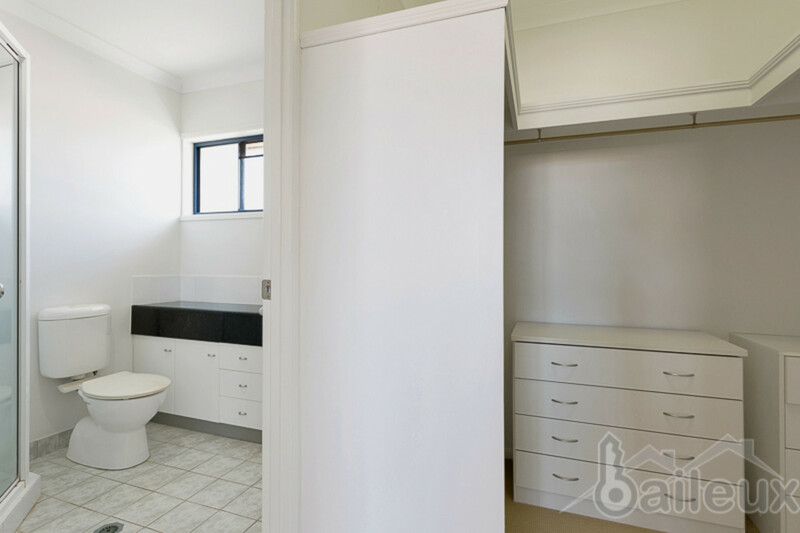 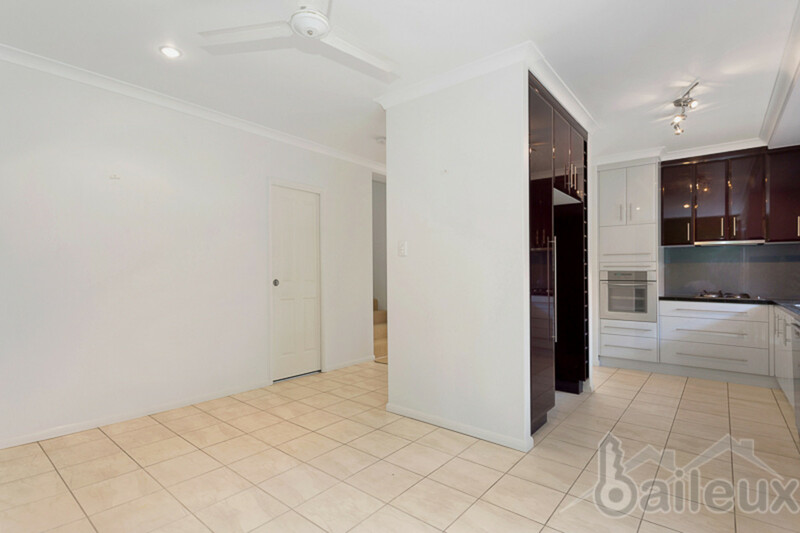 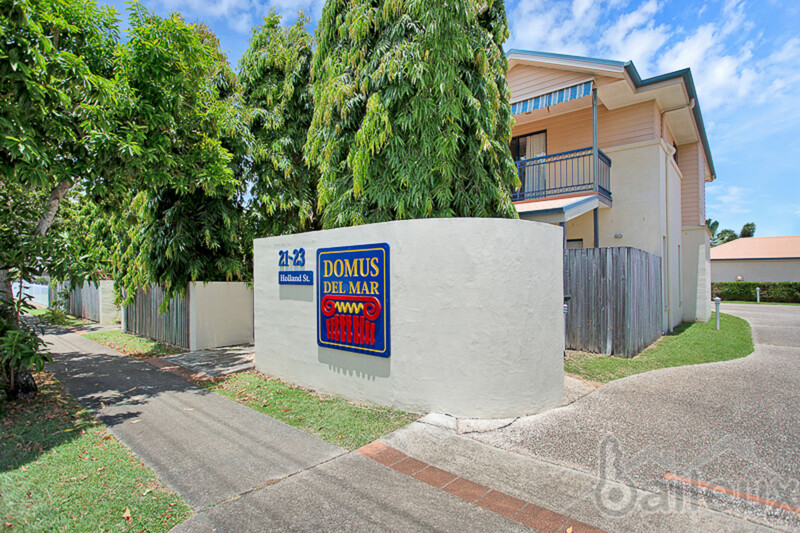 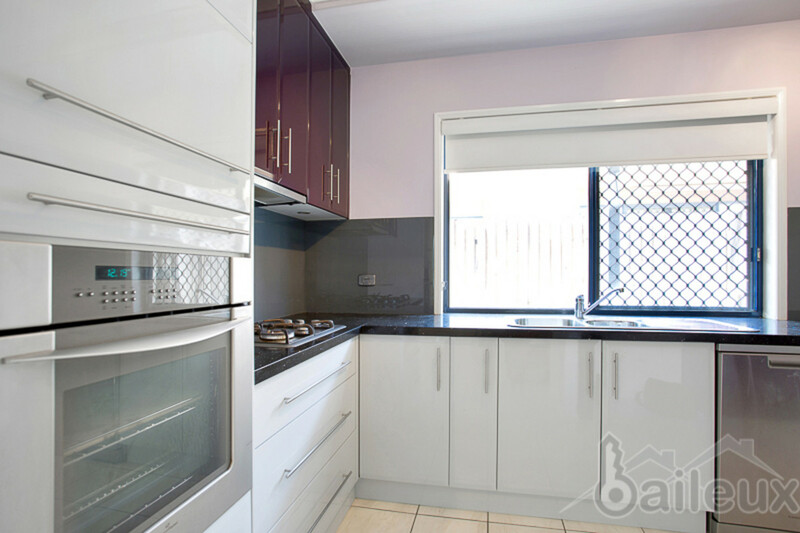 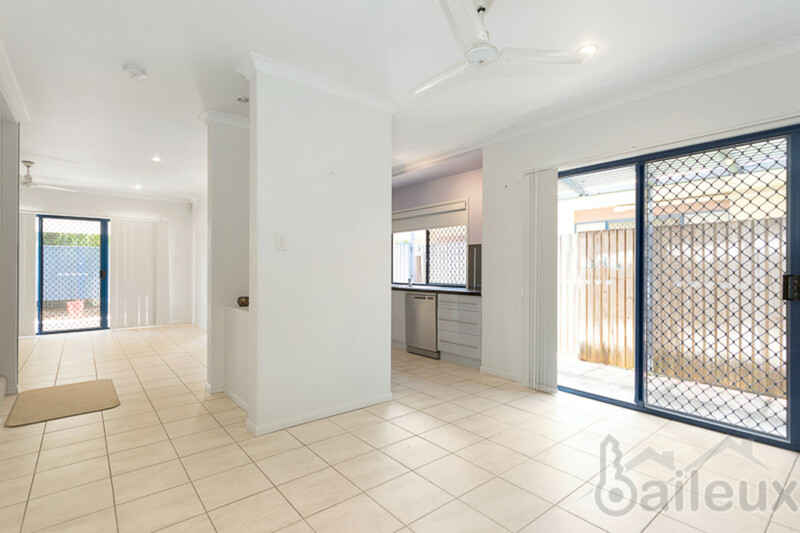 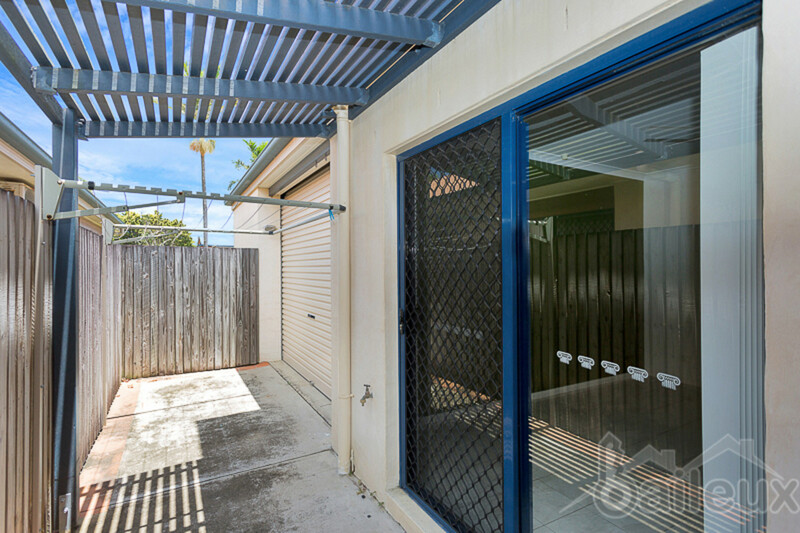 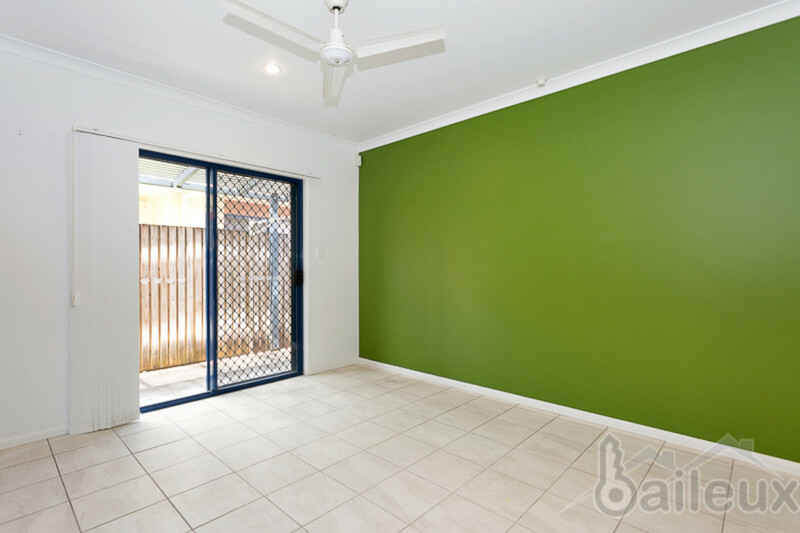 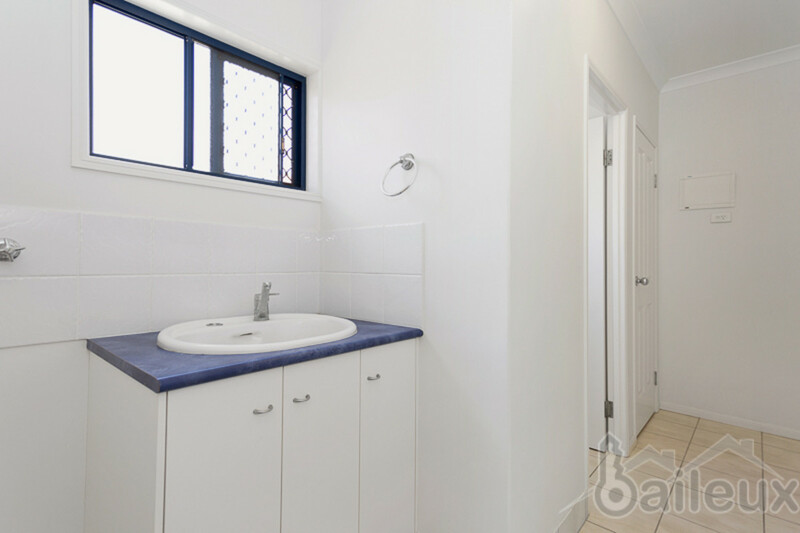 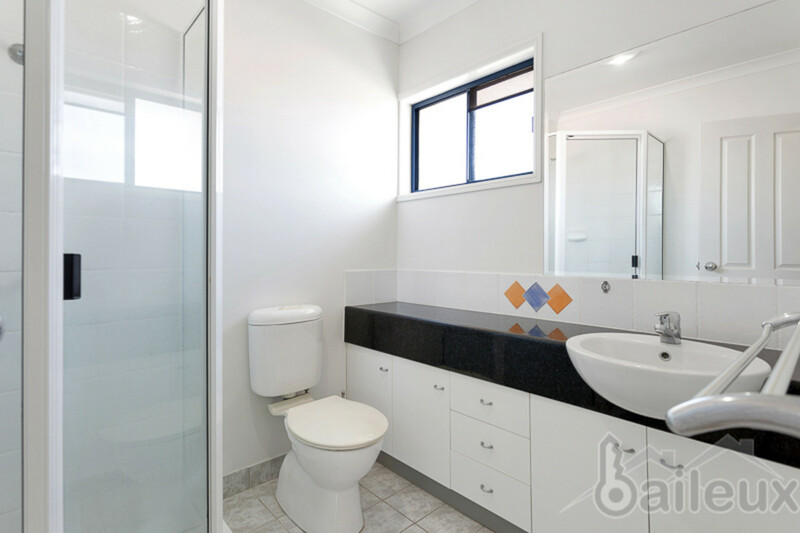 Centrally located, both the Mackay CBD and base hospital is only a short walk away this executive three-bedroom townhouse will certainly be in high demand. 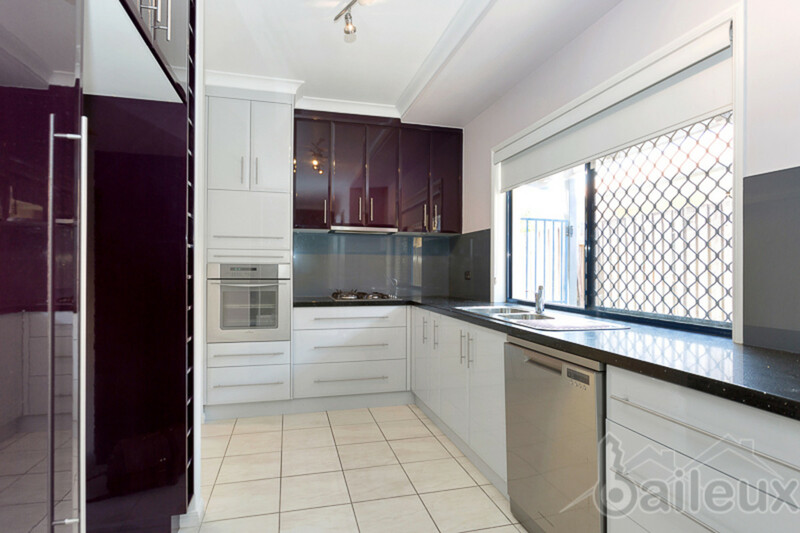 The ground floor showcases a well-designed, modern kitchen with an open plan living and dining area which leads through to the downstairs toilet/powder room and double lockup garage. 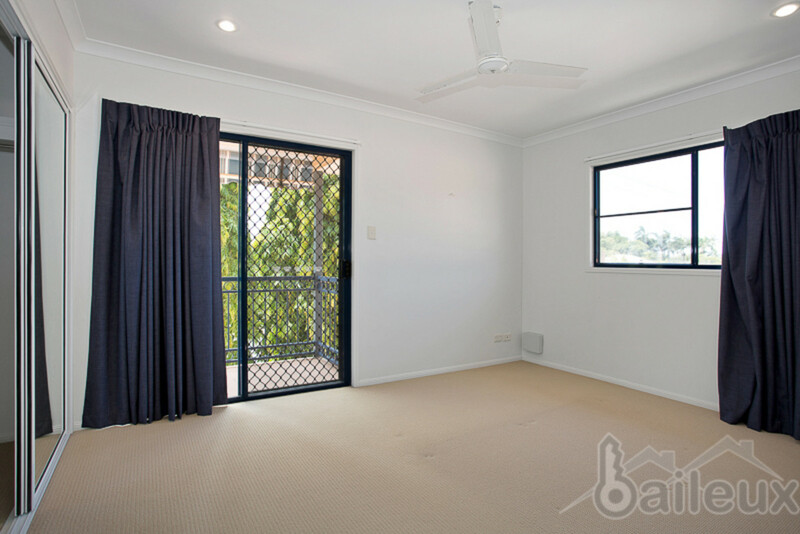 The second floor is accessed by a carpeted cascading stairwell from the living area where you will find good size rooms, all air conditioned with fans and excellent storage space. 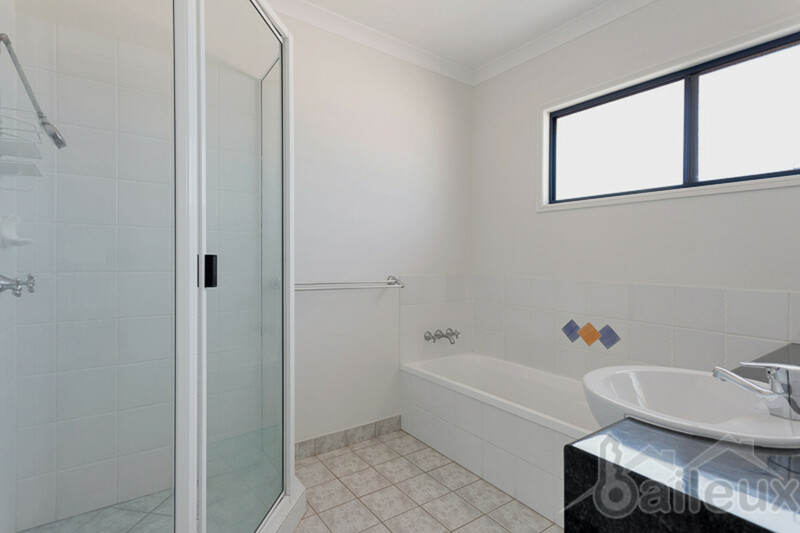 The main bedroom comes fully equipped with en-suite, walk in robe and is guaranteed to impress. 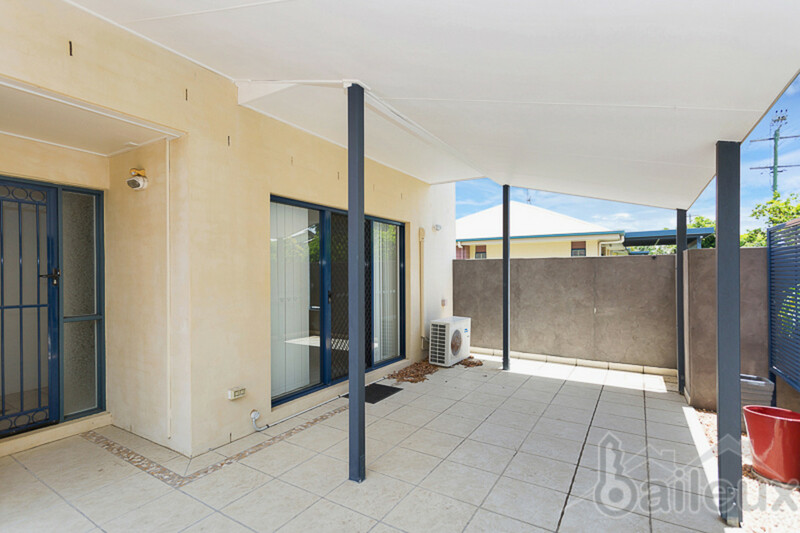 Don’t miss this opportunity to live in this fantastic property! 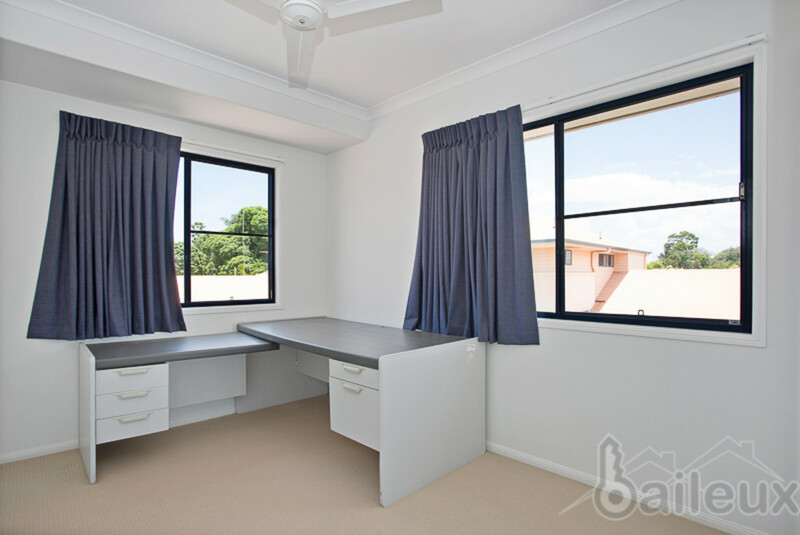 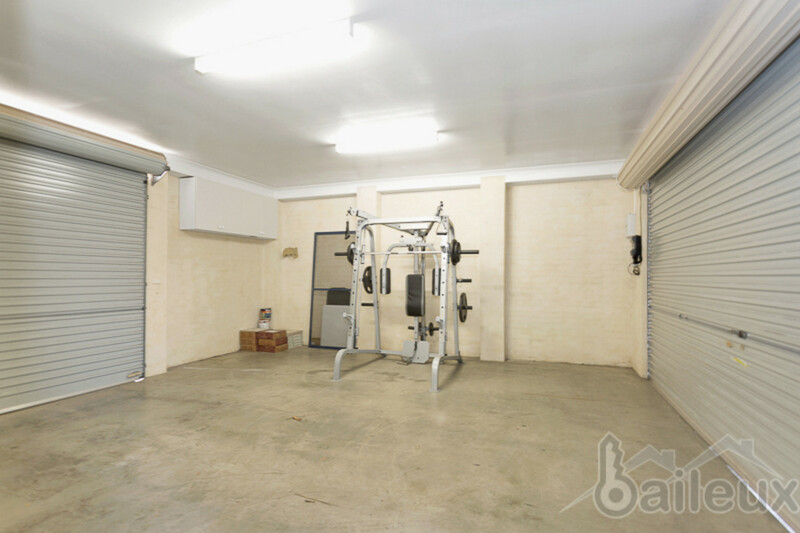 Please contact the team at Baileux today to book your inspection!